Discharge means removal and discharging system means the process which can produce a white or colored effect on a previously dyed ground. 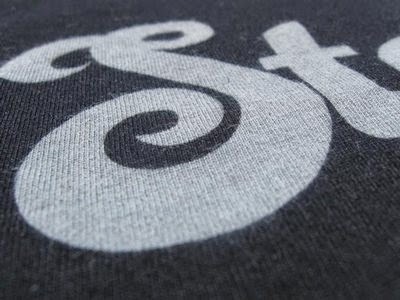 Discharge styles have been important since the earliest days of textile printing. This discharging of color from previously dyed ground is carried out by a discharging agent which is actually a oxidizing and reducing agent capable of destroying color by oxidation and reduction. Discharge prints can be made with rollers and screen methods. They are not widely used because production costs are high. Discharge printing is done as the following way.